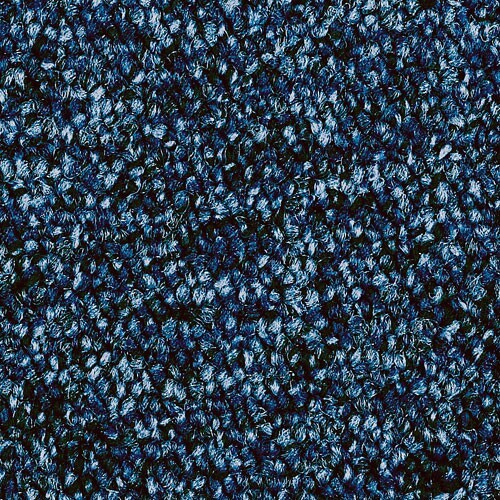 Welcome to BestatFlooring’s Gradus page, where you can find carpet tiles to suit any aesthetic and practical requirements. 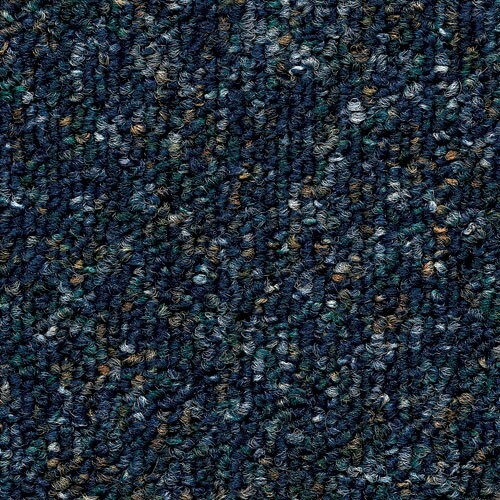 Made with care, creativity, and the help of the latest technologies, these collections also feature a range of premium quality, highly durable nylon and dyed yarns. 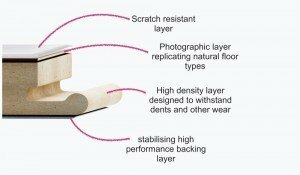 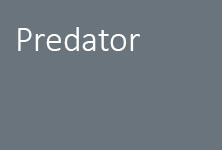 Gradus products are not only long-lasting and strong, but also easy to maintain. 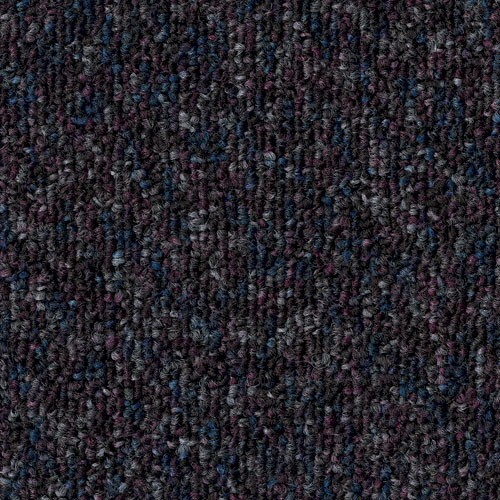 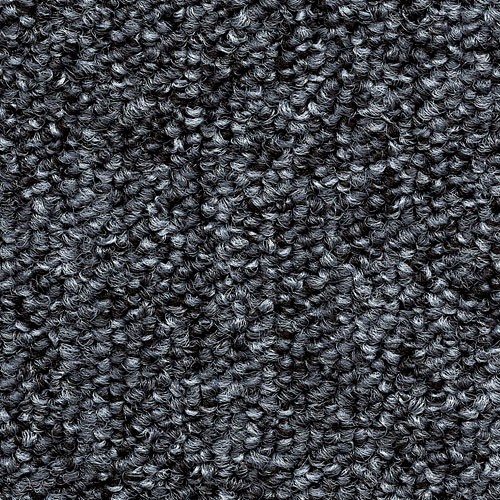 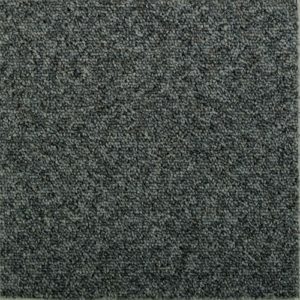 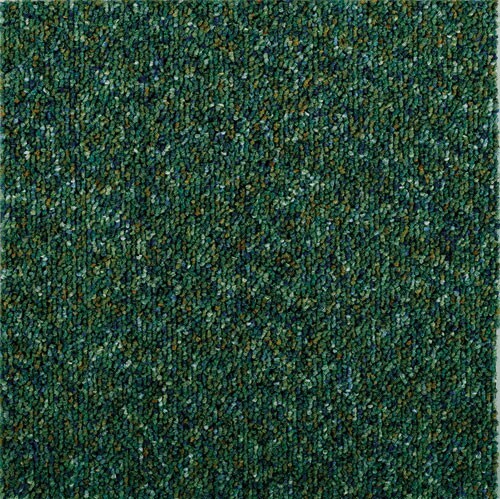 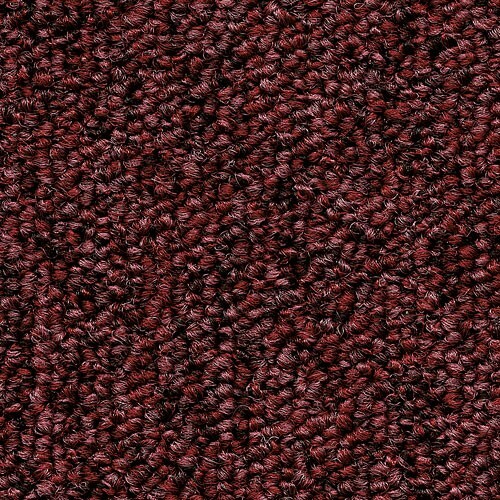 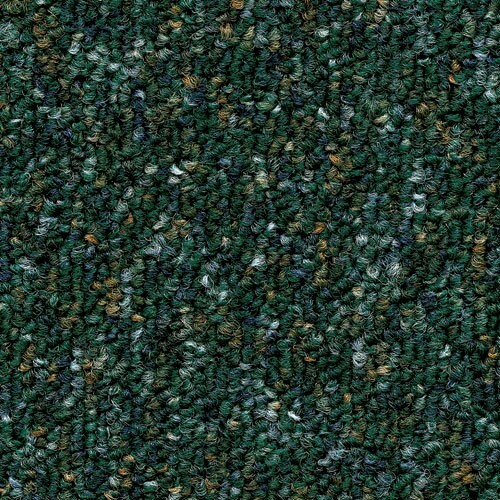 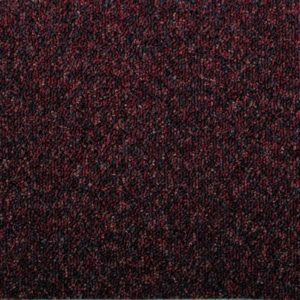 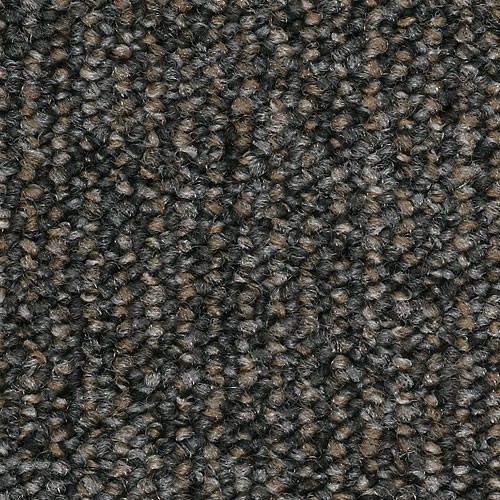 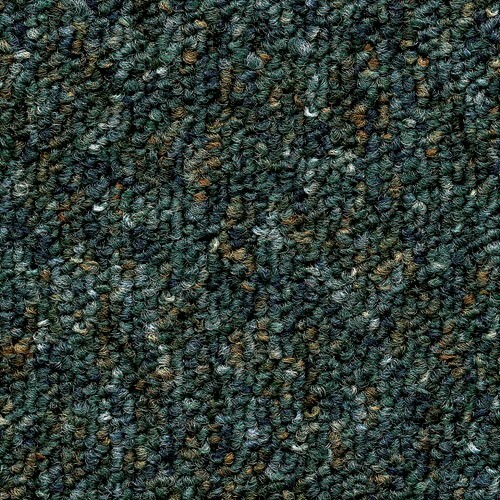 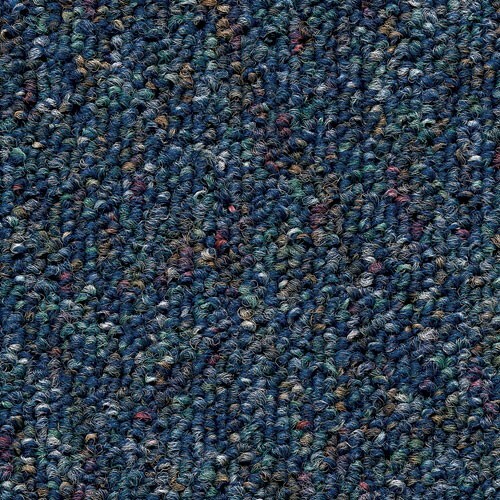 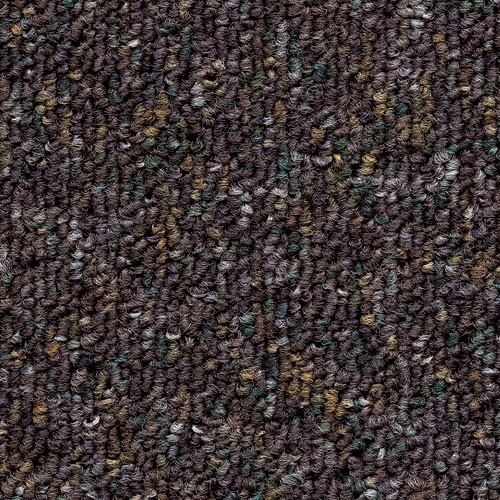 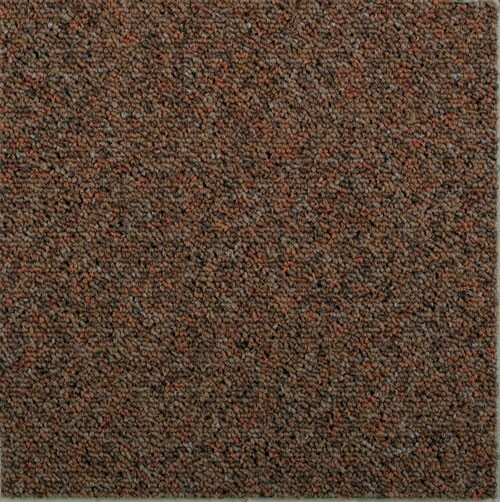 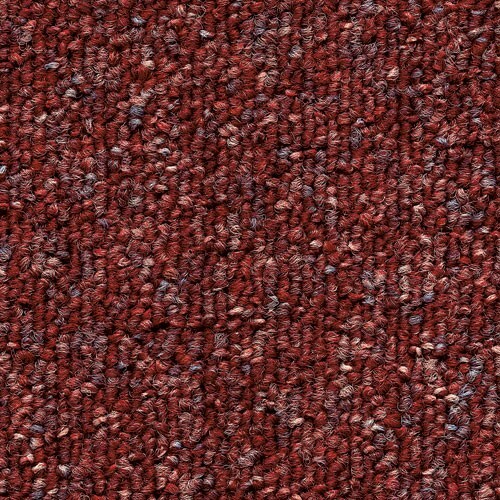 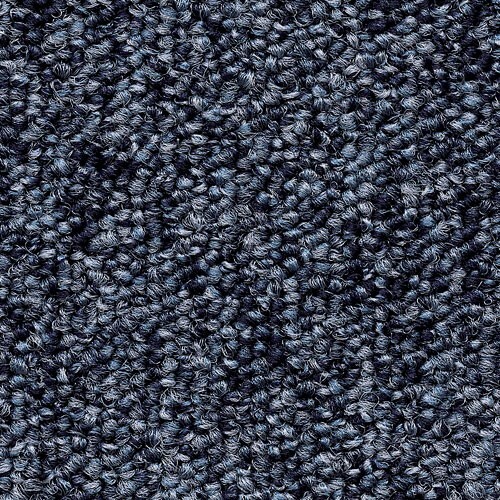 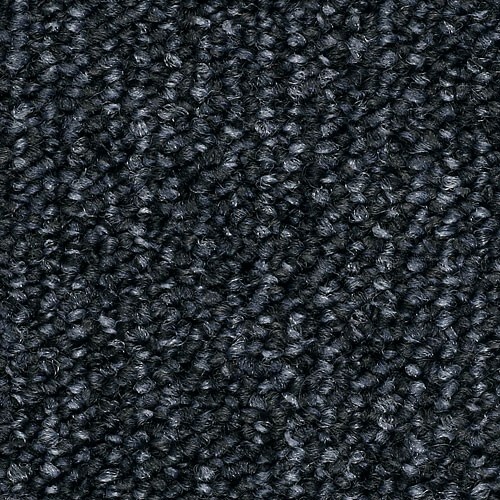 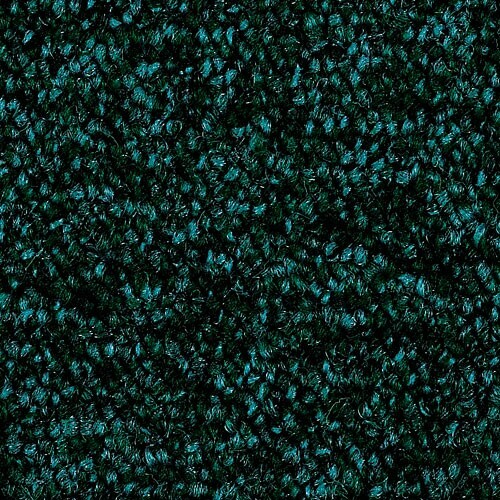 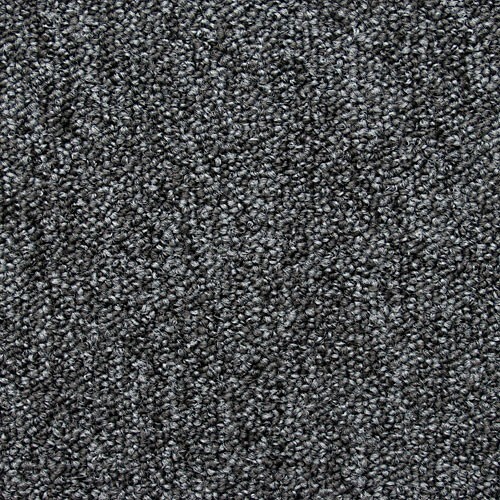 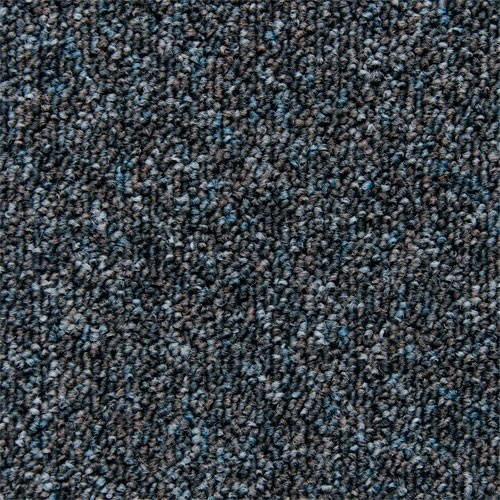 The carpet tiles are suitable for an array of applications, whether you want to add a touch of colour in a busy hallway in your home, or need to transform a commercial space or a retail environment. 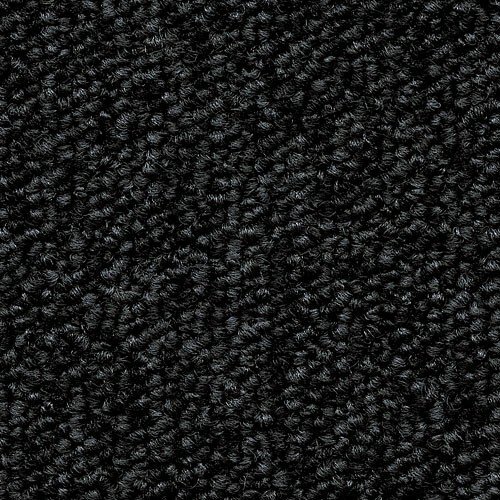 Gradus carpet tiles successfully fulfil the three crucial requirements of quality flooring: they are functional, have aesthetic value, and are easy to keep spotless and clean. 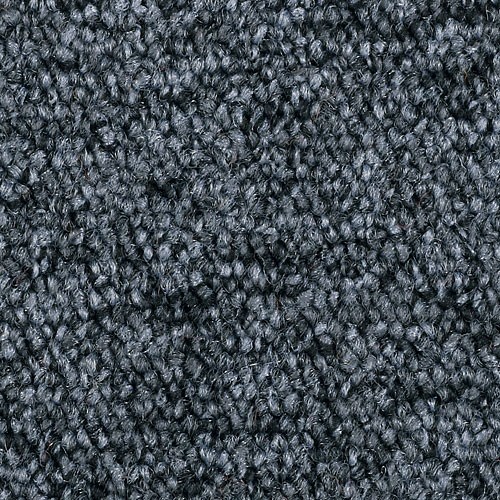 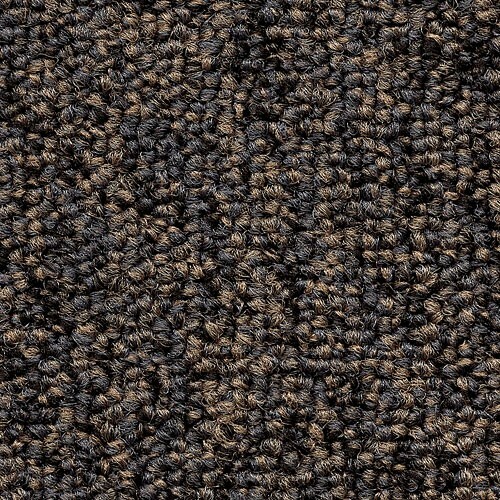 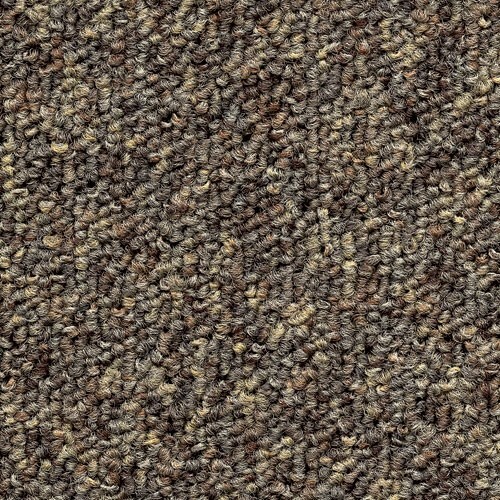 With a substantial 10 year wear and 10 year anti-static guarantee from the manufacturer, you can rest assured that your new carpet tiles will last for a very long time and will also provide fuss-free long-term maintenance. 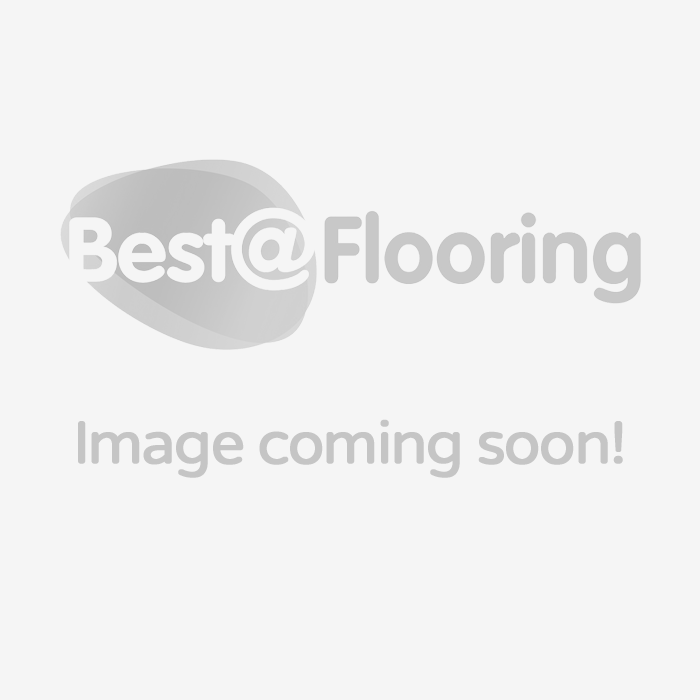 Take a look at the collections listed below to find out more about the products we have in stock.